Japan's prime minister and China's president say they'll work to improve relations. As part of that, Shinzo Abe told reporters he'll push ahead with plans to visit China next month. The two leaders met on the sidelines of an economic forum in eastern Russia. Abe said, "The horizon is broadening on cooperation between Japan and China. Relations between our two countries are now on a normal track." Chinese President Xi Jinping said, "Through mutual cooperation, relations between China and Japan are back on track. We have to continue to cooperate and promote Sino-Japanese relations, to develop a stable relationship that's moving forward in order to achieve further development." 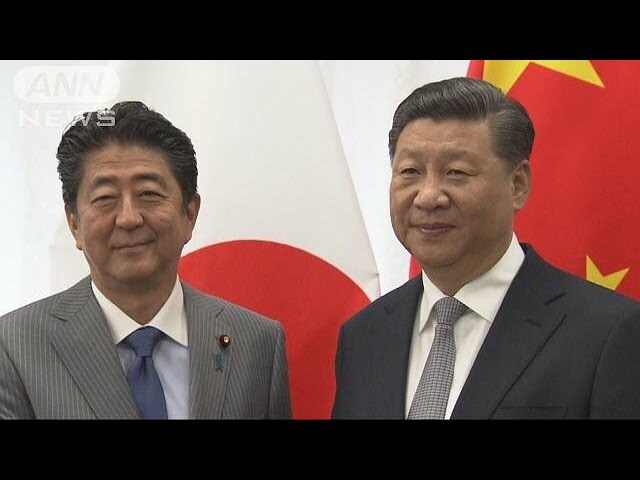 Abe told reporters the two agreed to build the foundation of peace and prosperity in northeast Asia by raising bilateral relations to a new level. They also reaffirmed they'll cooperate closely on North Korea. Abe said they agreed their common goal is the denuclearization of the entire Peninsula. Abe also said Xi would welcome his visit. The prime minister said officials will work to make it happen as early as next month. There is a growing momentum for improved ties as the countries prepare to mark the 40th anniversary of a bilateral peace and friendship treaty on October 23rd. Before recent improvements, relations between the countries had soured for years. 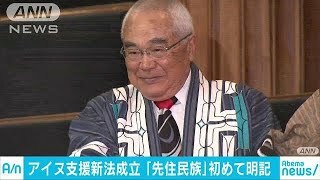 Part of the tension was over the Japanese government's purchase of some of the Senkaku Islands in the East China Sea from their Japanese owner. Japan controls the islands. Its government maintains they're an inherent part of Japan's territory. China and Taiwan claim them.